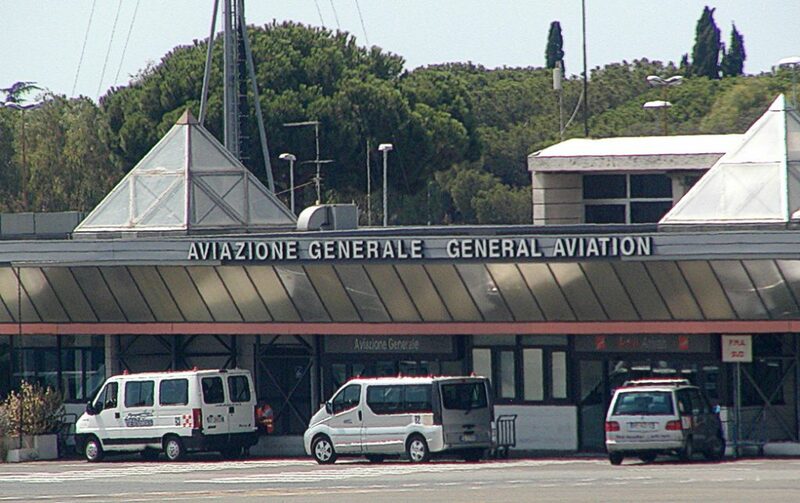 Rome’s Ciampino airport, which is heavily used by budget airline Ryanair, was closed on Thursday after the discovery of three bombs dating back to World War Two, airport authorities said. An army bomb disposal team has been called into to defuse the explosives, the defense ministry said. The bombs weighed a combined 150 kg (330 lb), and included some 75 kg of gunpowder. Rome authorities said the airport would be shut for three hours, with flights either delayed or redirected to Rome’s main airport, Fiumicino.